Hello guys, Today I will explain to you how to play my favorite deck for arena 10+. The deck is Pekka, Mega knight (MK), zap, poison, miner, E-wiz, goblins, and bats. The goal of this deck is to build a Pekka-push or MK-push and in one time destroy that tower. Never start off with an MK or Pekka, except if it’s your only choice because poison and zap are in your starting hand as well. To punish, you can do miner bats/miner goblins. If no response the tower will go down. Never play both Pekka and MK in the same lane before double elixir. 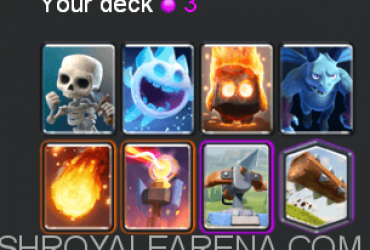 If your opponent counters your MK/Pekka constantly, you should turn over to miner poison, until double elixir time. With a lot of both attack and defend troops, defending is pretty easy. All exact counters will be listed at the end. Miner can be caught by goblins or E-wiz, and if you are already trying to build a push maybe you MK as well. 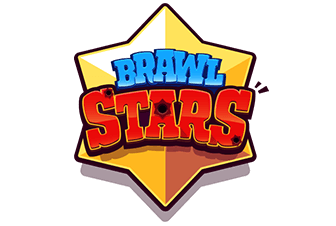 With zap, poison, goblins , bats and E-wiz. Bait is easy to control. Just poison the spawner, tower, and the outcoming troops to get nice value and/or tower damage. 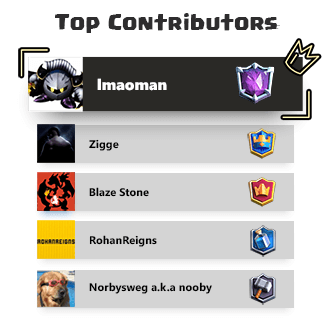 MK, Pekka, goblins, E-wiz and bats. You’ll always have something. In double elixir, you can eventually do MK Pekka bats E-wiz. (And throw everything just behind it. 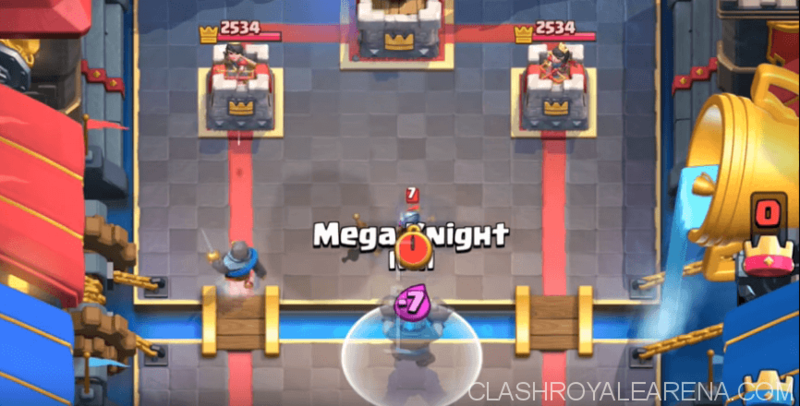 Use poison or zap to troops with poison/zap-value near the tower to do some little damage. I hope you will be just as successful with this deck as me. 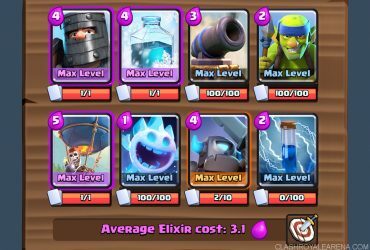 Dark Prince Balloon Deck: Pushing to the Top!